Born in Fort Lauderdale, Florida, on December 27, 1963. Peter is married to his wife, Carol (May 1987) and they have two sons, Wesley and Seth. 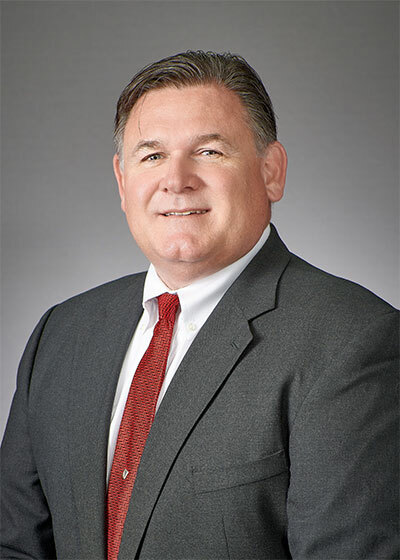 Peter Shutters has fourteen years as an insurance defense attorney before joining Harris, Guidi & Rosner. He has jury trial experience in a variety of Florida Counties, including, Duval, Clay, Marion, Orange, Escambia, Santa Rosa and Okaloosa. Peter Shutters has represented clients insured with Allstate, State Farm, USAA and Progressive. He looks to bring that experience and insight to Harris, Guidi & Rosner to assist and advance the firm’s clients in personal injury claims. Mr. Shutters handled civil litigation cases while in private practice in his home town of Ocala, Florida, from 1999 through 2003. These included contract disputes, child abuse and neglect cases, as well as, personal injury litigation. He has handled a number of appeals, including several oral arguments at the Fifth DCA in Volusia County. Nova Southeastern University (1993 – 1996) J.D. What is Concert of Action?